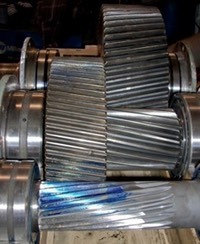 In addition to manufacturing components we also can provide overhaul service for gearboxes of all sizes. Our overhaul shop can handle all but the largest gearbox assemblies. 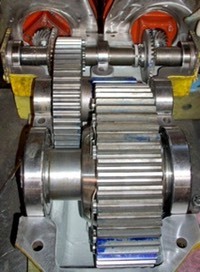 We can also provide design upgrades to increase the load carrying capability and extend the useful life of the gearbox. In many cases this is a better option than searching for a new replacement unit to fit in the existing space.